Pinterest is great for photogenic businesses. Some businesses are just naturally pinnable: clothing retailers, photographers, and any business that works with food has learned this already. They can just read about how to use Pinterest for business and get started. But what about all those un-photogenic businesses? Businesses that sell a service, not a product, and don't have an image catalog to draw from? Businesses in industries that don't really lend themselves to captivating photographs, like plumbers, dentists, and exterminators? Nobody is wandering around Pinterest for images of clogged toilets and pulled teeth, but they might be looking for advice on how to unclog a toilet or assuage their toothache. There is plenty of room on Pinterest for service-oriented businesses and others, as long as you know where to begin. Maybe you already created a Pinterest account, set it up, and pinned faithfully, until deciding it just isn't worth it. Or perhaps you never even gave it a try, already convinced there was no niche for you on Pinterest. Think again! Usually the problem is just that you aren't pinning the right kind of content for your business. You need to think like your customers think. What are your potential customers pinning and looking for on Pinterest? Are your plumbing clients thinking about remodeling their bathroom? Create a Beautiful Bathroom Remodels board. Do your clients want to have perfect teeth? Win them over with a board called Winning Celebrity Smiles. Are your clients fighting off a flea infestation? Reel them in with your Adorable Pets board while offering pest eradication advice. For example, Havahart is a company that sells humane animal traps. Though they sell a product, it is not an extremely photogenic one, so instead they focus on bringing in the type of followers who would be most likely to buy their live traps: gardeners, eco-conscious crafters, and people who love animals. Their Pinterest account has pinboards for photos of beautiful gardens, gardening advice, animal welfare, and crafty decorating ideas. This strategy has worked well for them; with gardening season upon us, they get new followers all the time. Pinterest: Diagnosing Your Content Problems? If you're having trouble coming up with the kind of pinboards that would attract your desired customer base, it's time to take a different approach. The future of the internet lies in content; that's why content marketing is such an important topic today in internet marketing. If you're having trouble coming up with stuff to pin onto Pinterest, your website might be part of the problem. Is there any compelling content there that isn't text-based? Don't get me wrong, textual content is fantastic. That's why blogs have exploded so much in popularity. But not everyone is good at, or enjoys, taking in information from text. Huge blocks of text can be intimidating when someone is looking to understand a brand new concept or even decide which plumber to hire. If there's nothing pinnable on your site, the real problem may be your content strategy. Fortunately for those with little content, there is hope. 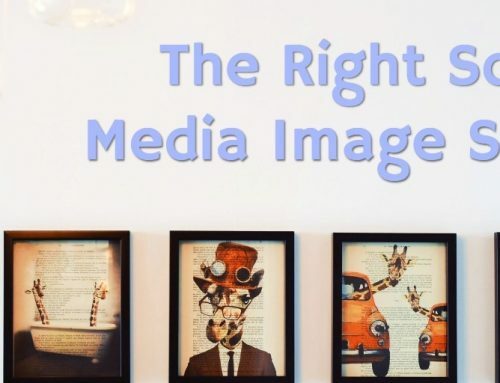 For all you plumbers, dentists, exterminators, lawyers, accountants, internet marketers, and others, there are a number of types of pinnable imagery that do not rely on product photographs at all! Instead, you just need to brainstorm some ideas and possibly hire a designer. All of these examples are solid ideas for illustrating your blog posts, and then they can enjoy second lives on your Pinterest account. Infographics are a great trend in content marketing, and there's no question why: they're just plain awesome! Infographics have always been popular on Pinterest, and they are addictively repinnable, so it's time to get brainstorming. Do you have access to insider industry info that would get people excited? Is something related to your business trending in the news? Can you compile some statistics about your field that would surprise or shock your visitors? Besides being a great piece of content for your website, if it's interesting and well-designed it will do fantastically on Pinterest! Know what the internet loves? Memes. And Pinterest is no exception. Get a cute picture of a cat, slap some text on it (probably something to do with your industry, if you're using this in a blog post), and you can become an internet sensation overnight. And while you're at it, get some inspiration from Rank Executives' SEO memes. If you have used Pinterest very much, you've probably seen some practical knowledge pins with DIY advice in the image or the caption "Pin now, read later." These tutorial images spread like wildfire on Pinterest. There are probably simple problems that you can answer, related to your industry. What can you help other people figure out? If you're a plumber, explain very basic home improvement tasks. If you're a dentist, give tips for whitening your teeth at home before your wedding. If you're an exterminator, show how to plug up holes that bugs can use to get into your house. You get the idea. The best part is, how-tos are simple to produce; take a few pictures with your digital camera, edit them together and add text with a free image editor like Pixlr, and start pinning! Did you know you can pin videos? Videos are probably the most under-represented type of pin on Pinterest, but they are extremely engaging. Turn your infographics into motion graphics, and pin the videos onto Pinterest! They're also great if you can't quite get a whole tutorial into an image make a tutorial video instead! Experimenting with video content can be great for your business and do well on Pinterest. Some of the most popular pins don't become popular because of the image at all. Quotes and inspirational messages do phenomenally well on Pinterest. So think outside the box. What inspiring things have the most influential people in your industry said? Put together some ideas, and then use a tool like Pinstamatic to create them. Tada! Finally, Pinterest is a great place for dispersing contest announcements and coupons. Your account won't stand alone on them, but if you already have the right kind of following, these can help your follower count grow! After setting up your account, be sure to verify your website with Pinterest so that you can access their free new analytics tools. Among other things, the analytics will let you know which pins are the most popular, and where else they're ending up as a repin. Use these tools to figure out what kind of content is doing the best, and what you might want to stop doing while you're ahead. Pin to a variety of boards grouped around interests related to your business. 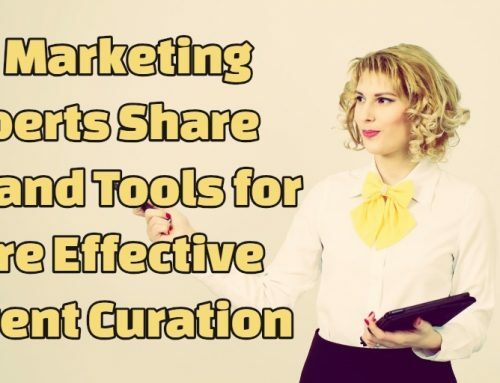 Be sure to have a healthy mix of pinning content from your own website and repinning others' images, and use keyword-rich descriptions so others can find your images in search. Pinterest is a social network, so don't forget to respond to comments on your pins and thank people for repinning your images. 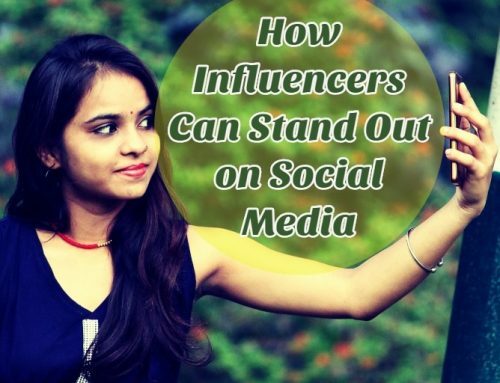 Follow influencers with boards related to your business or who you think would be interested in your pins; if they enjoy your boards they are likely to follow you back. Once you've found your niche, it's important to keep trying new things. Don't be afraid to create new boards and pin things only tangentially related to your business; remember to keep your ideal customer in mind, and pin what they enjoy. You never know when you may unintentionally have discovered the next big trend on Pinterest! Adrienne Erin is a freelance writer and blogger who specializes in social media marketing. 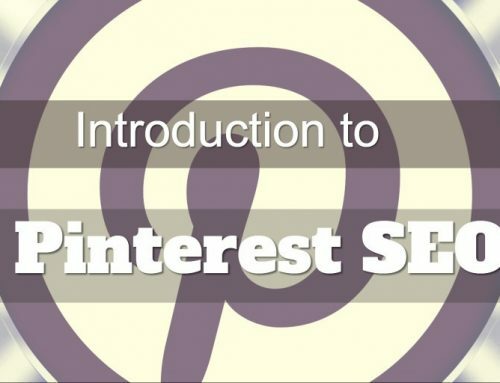 Pinterest is a great site to bring targeted visitors into your site. I’ve been looking to get into Pinterest more for my business. These are some really great tips on how to get started and what type of content to pin. I didn’t know you could pin videos so I learned something there. I like the idea of adding inspirational messages. I have tons of photos on my site because it is a blog about my six years of full-time travel by sailboat and RV, but adding inspirational messages to some of our most inspirational images would be a nice touch. Your article is easy to read and digest. It’s full of valuable points. Being in a service business I was stuck for ways to represent it visually on Pinterest. Your advice is excellent. I am on pinterest as a business but find Pinterests analytics very underwhelming. Further it would be a nice addition to have a tool to remove non followers although I am aware twitter doesn’t and Pinterest might not have any interest in this too. I think using Pinterest can be helpful in getting targeted traffic but it does need to make some improvements as well.